Filmmaking – Who Are The Vapers? WATCH EPISODE 1 NOW on YouTube! Here is a controversial question to begin with: Is nicotine still necessary to include in eliquids? 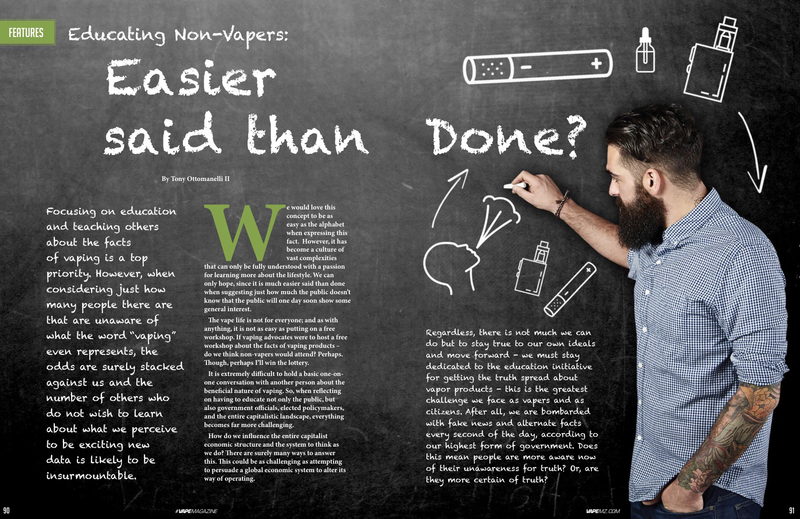 I’m honestly asking the community of vapers who have taken the time to read this article as well as the time it takes to think this question through. All in all, I’d say yes, nicotine is crucial for the harm reduction of smoking. However, with the introduction of botanical substances with nicotine-like effects, like Alterna – I start to think that perhaps including nicotine is not necessary. After all, Alterna will not be regulated under the FDA regulations due to it’s non-nicotine properties. Therefore, I don’t know what to think now. When they send me a bottle to sample, I’ll inform those who may be interested in my overall thoughts and also include more detail about this product in a separate article. As an advocate for vapor-based products designed specifically as smoking alternatives that have paved the way to usher in tobacco harm reduction as an intelligent decision, do you feel the advocacy community has become divided? More united? Or, have has advocacy been spread out into many different sub categories? 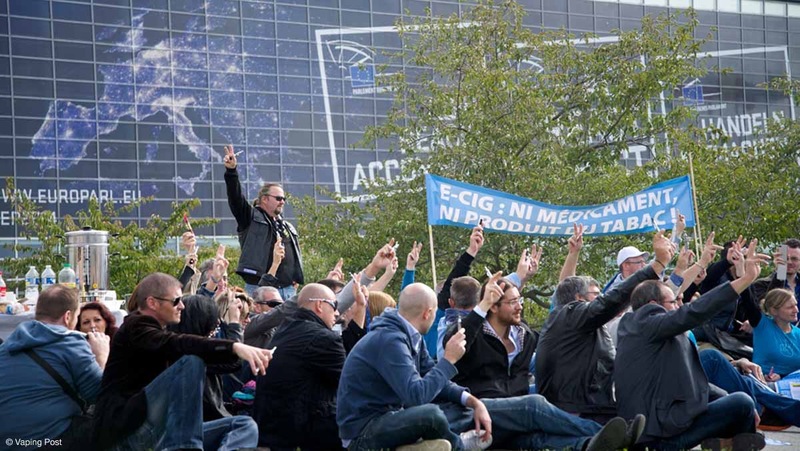 This is a touchy subject for some vape advocates, business owners and the average vaper as well as the most advanced hobbyists and it is certainly understandable – but, it must be addressed: Why do you advocate for vaping? If you had to summarize your advocacy efforts, what would they be? 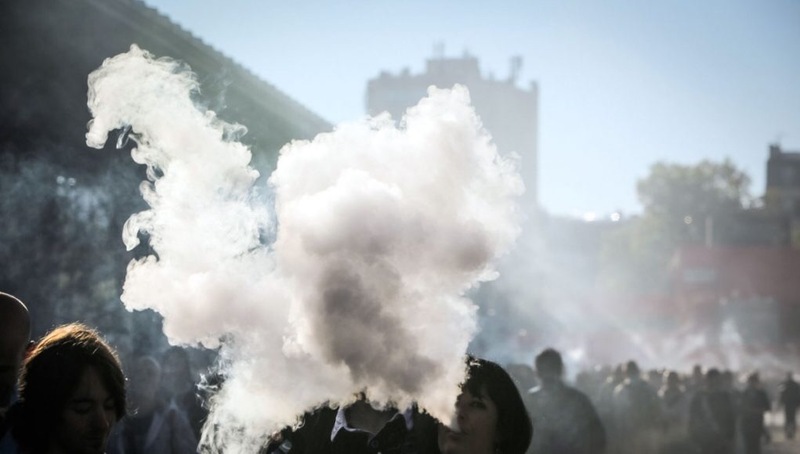 Overall, there are so many advocates for Vaping that perhaps there has been an oversaturated advocacy sector established without all advocates even being aware of it – I’m sure many have become well aware, but I’m almost certain some have not noticed. There are so many advocates who are associated with a vape-related business whether they work for or own a vape-related business, there is such a large portion of the advocacy community who identify as such. Then again, there are some in the industry who do not advocate, which I’m not so sure I even understand the reasons for that. Not to mention, there are also a number of consultants who have been forced into this industrial conundrum or who have forced their way in – who are all strong proponents of the vape industry, but all of these organizations have established proven strategies and preferable agendas which may slightly differ from one another. They may all very well be advocating in the name of vaping, yet perhaps not all individual regular vape advocates are entirely aware of this massively conflicting situation. The situation is that there are a number of reasons as to why so many are looking to help the vaping cause, but what are those reasons exactly? It was my personal assumption that most who identify as advocates for vaping, advocate for either harm reduction, regulations and/or business reasons. Time and time again, we’ll see so many avid vapers who are advocating for repealing the regulations, while there are also others who do it in support of small business, or many advocates will express the importance of tobacco harm reduction – in hindsight, my personal assumptions as that most advocate for all those reasons. Yet there may also be reasons for advocating that you never truly considered. Either way, I didn’t realize this as much until I was caught off guard during a debate via social media. Perhaps I was overlooking a vital exception and possible resolution for avoiding the FDA regulations. The vast scope of why each proponent of the lifestyle might be advocating for vaping with entirely different reasons than myself. I was under the naive assumption that advocates were all one massive front, yet in the back of my mind, I knew this was not the case. When another advocate told me I was supporting nicotine usage by supporting current vape shops, I almost felt my head about to explode. As my mind was overloaded with questions and confusion. How is that a bad thing? Small businesses are essential to our way of life. Not to mention, my confusion was so intensely heightened because I thought the whole point of this lifestyle was to allow others a chance to quit smoking, hence harm reduction – and having nicotine included in the liquids is most likely instrumental to the overall process of quitting smoking. Yes? No? Maybe so? Regardless, it was at that time I realized just how much our Advocating efforts may be undefined And so perhaps vape advocacy is slightly undefinable – unless we are using a one page, sectioned outline for a platform of producing a descriptive and multi-faceted definition. There are also a number of different Advocate types based on one’s personal reasons for deciding to advocate for vaping. So, to return to my initial question, what are you advocating for? Tobacco harm reduction? Nicotine? Small businesses? Deregulation? Eliquid alternatives? All of the above? None of the above? Or, perhaps you may be one of the infiltrators – those who have no interest in this vapor phenomenon, yet sought out on a path to infiltrate the ranks of advocacy in hopes of financial gain since you had determined that “vape advocacy was widely-respected trend in the market? Who knows? At this juncture, many more questions than actual answers remain and it will be difficult to make this fact change. Feel free to leave a comment. We’d love to hear your thoughts! 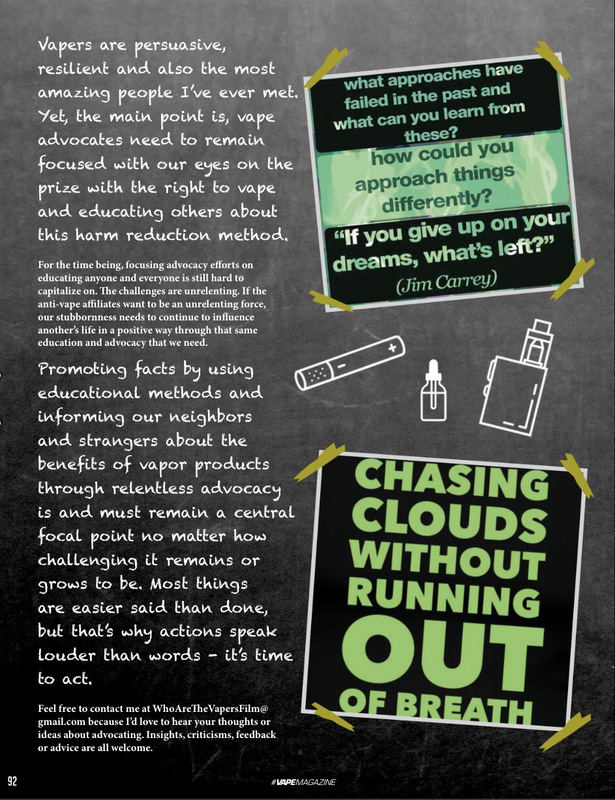 Recently, from communicating via social media as well as routinely & efficiently researching the great-vape-debate, it becomes increasingly more clear that there is more than just one level of being an advocate for vapor. In a genuine attempt to liven up the dialogue included in this great debate it is necessary to branch out from solely dissecting regulations & evaluating politics even if only for a brief moment of time. So, please enjoy reading these top 10 ways to tell which type of advocate you may be. My hope is that some of you find at least a couple of these slightly amusing enough to perhaps giggle or crack a smile. Actually, vapers chuckle, we don’t giggle. 6) You’re trying to always discover new angles to save the Vaping industry & in reality all you ever hear about is new legislation being introduced by state governments. 7) You tend to inform strangers about the benefits of harm reduction, especially smokers. The result: you win some, you lose some. 8) You feel like more non-vapers amongst the general public should care & realize that they too have a stake in the attempted prohibition of the Vaping lifestyle. 9) You find the work that anti-vapor affiliates participate in tend to truly disappoint you & this causes you to question their intentions as human beings. Are they human? 10) You can tell people who and what every 3-5 letter abbreviation for the most well known “Trade &/or Advocacy” organization stands for. For example CASAA, VTA, SFATA, NBS, AVA, EVCA, AEMSA, NNA, (SEVIA-USA, R2BSF, etc.). BONUS: You have donated money to multiple vape-related causes & you have literally been the sole influence on assisting a former smoker with the transition of switching to vapor products permanently. After all, this is what the movement is all about, right? Or, is it about something else? In short, is vape advocacy about more? 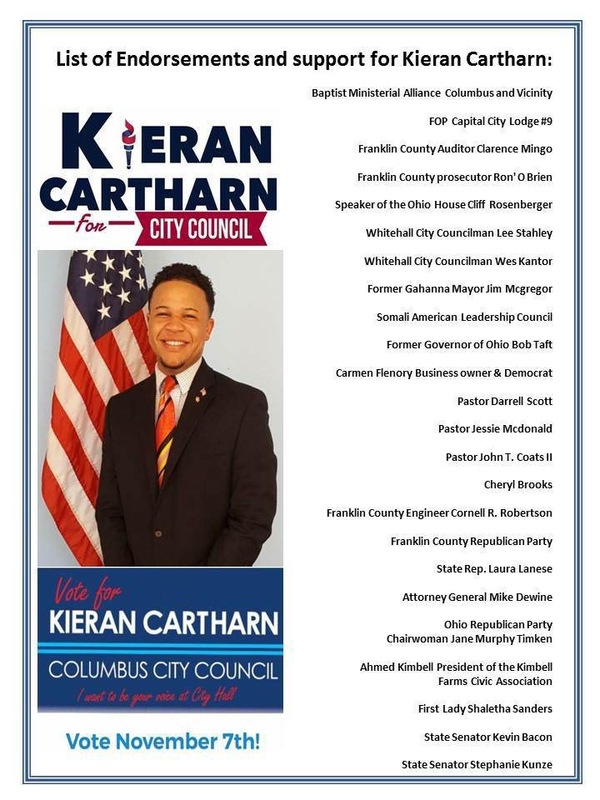 All in all, I’ve learned vape Advocacy may be about a number of things. I was under the assumption it was our duty to advocate for vaping so others will be given the opportunity to quit smoking in the future. Not to mention, I also viewed the advocacy community as a movement fighting for our right to freedom…and our right to vape. However, in my next article following this one, I will discuss how there are many different types and statuses involved with advocating for vapor.